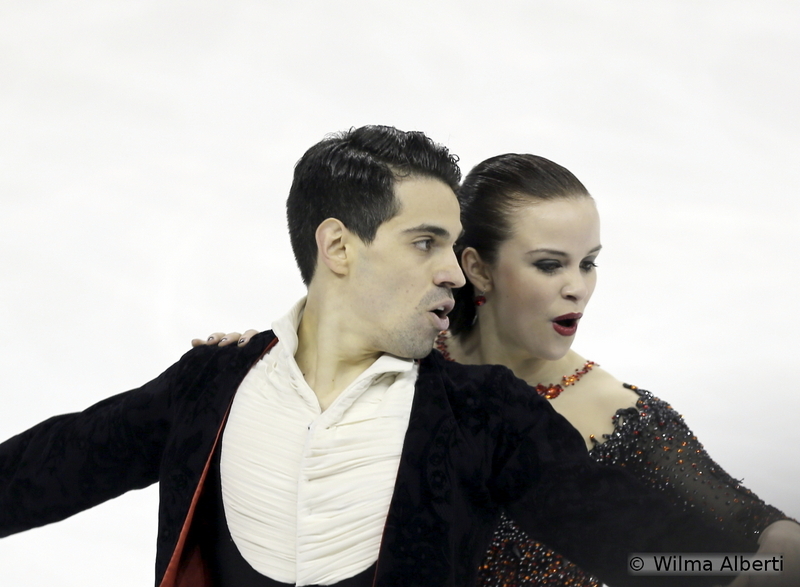 This is not about points, nor about medals – no need to talk about them three months after the Worlds. 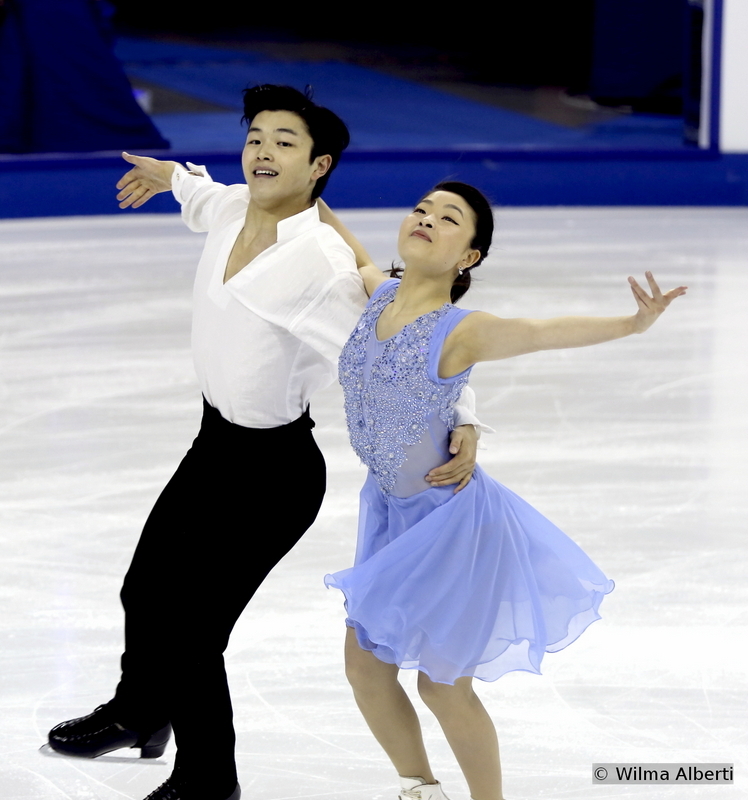 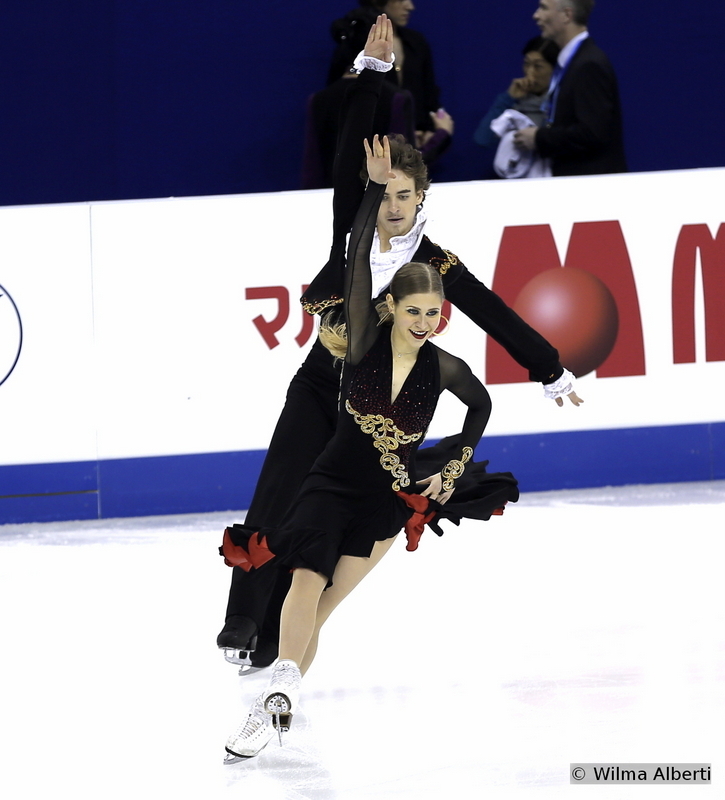 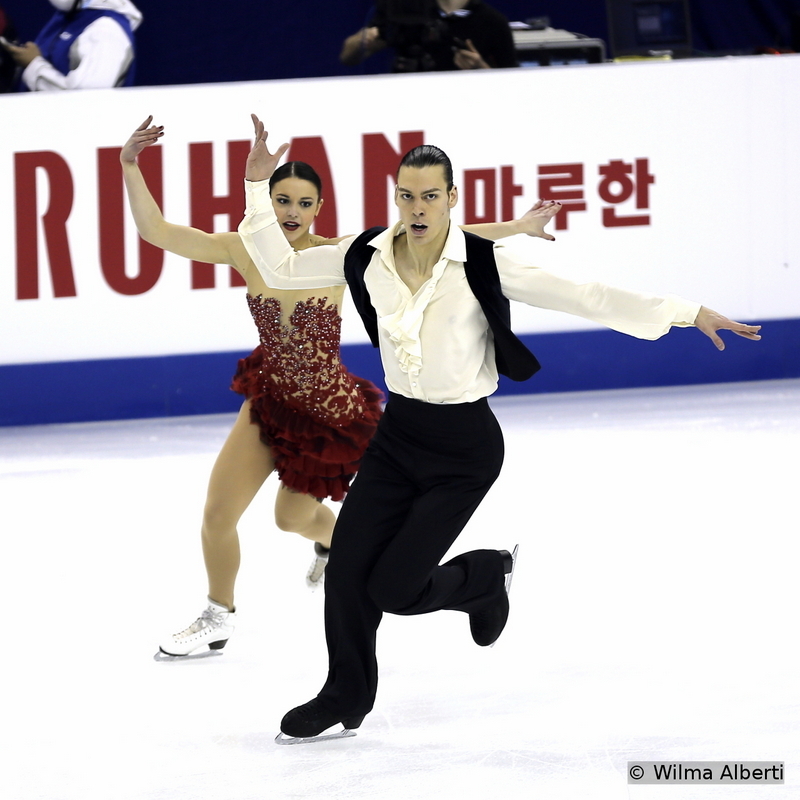 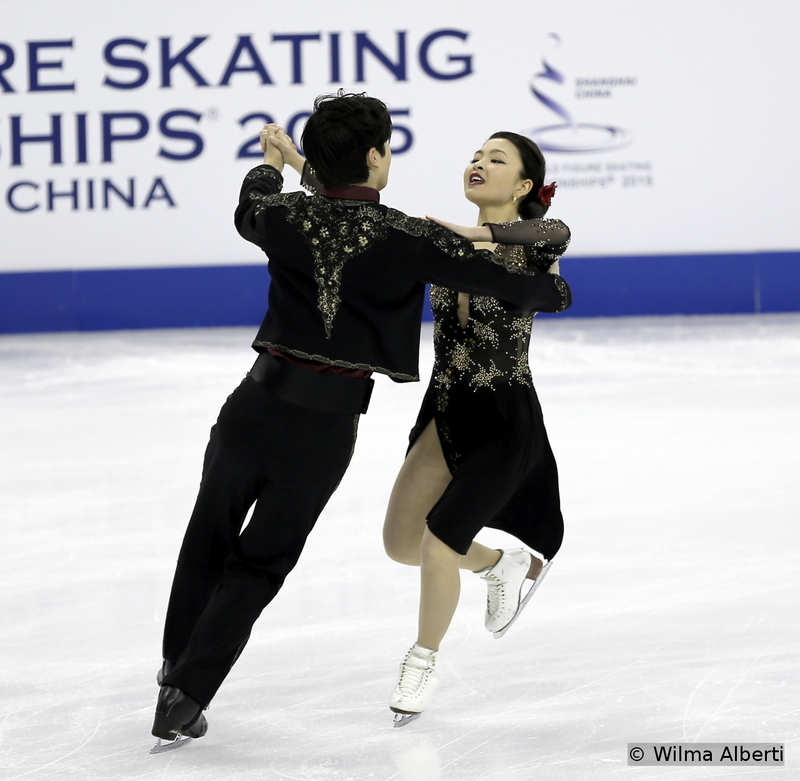 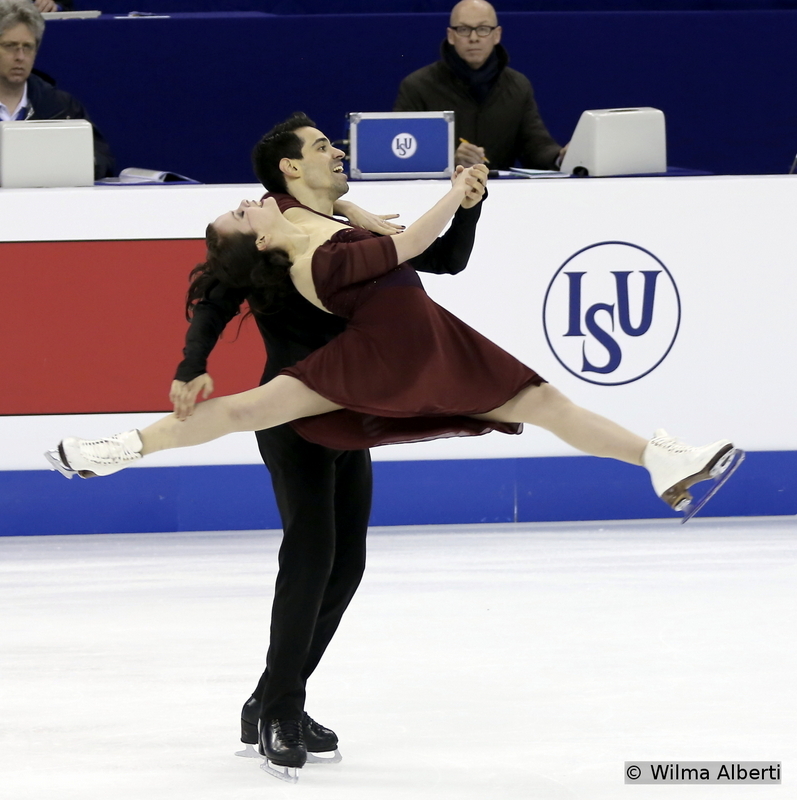 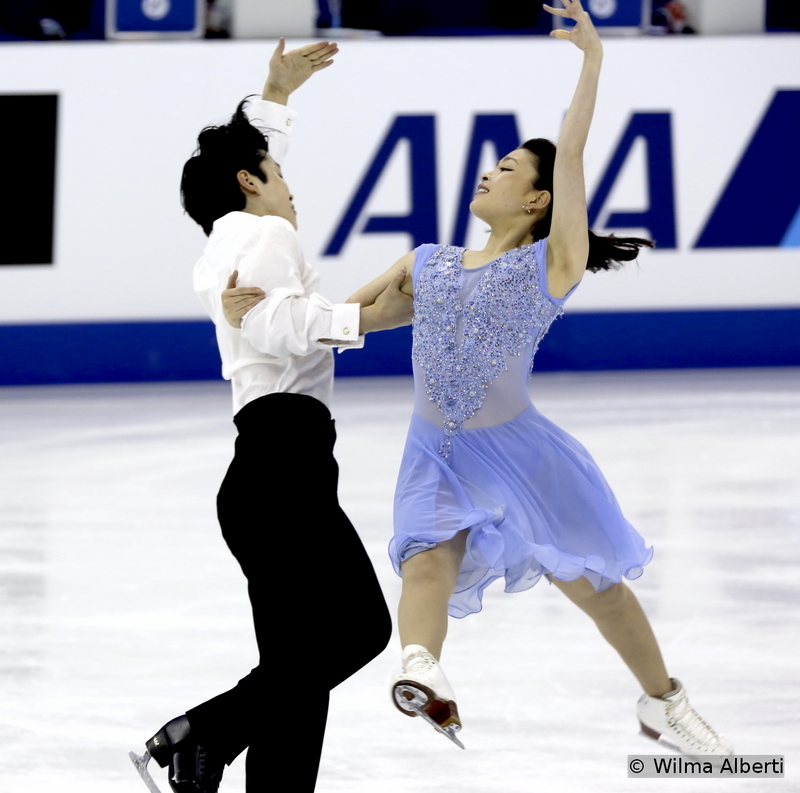 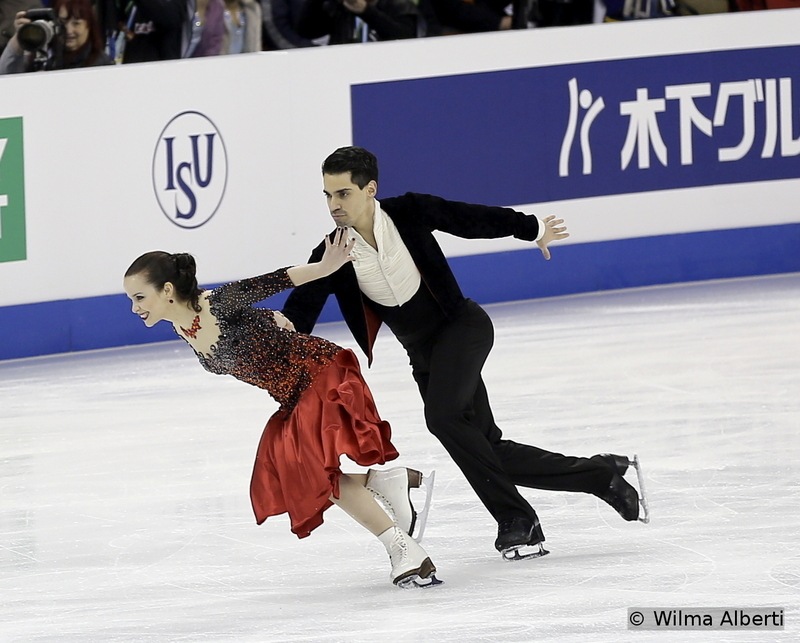 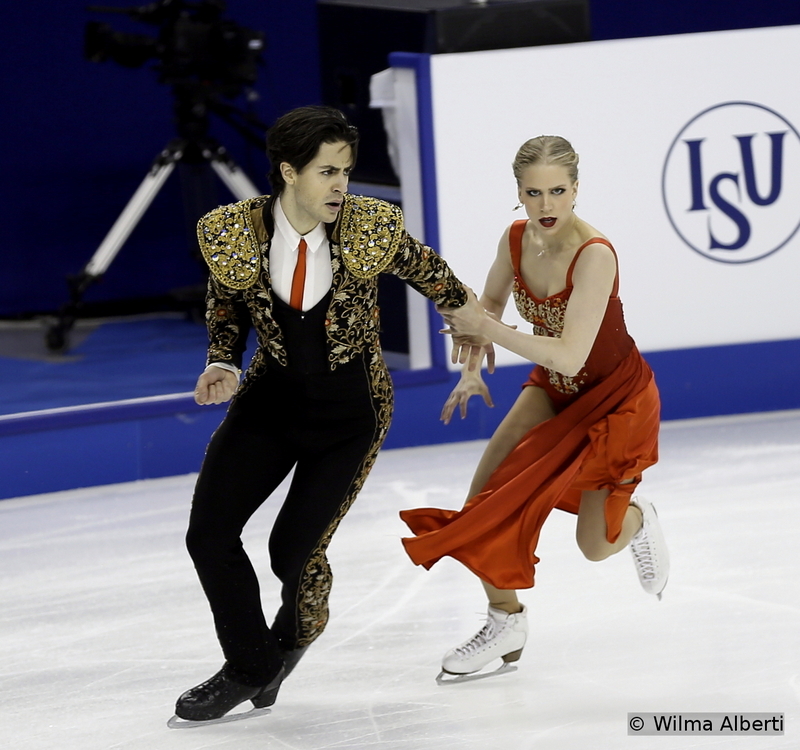 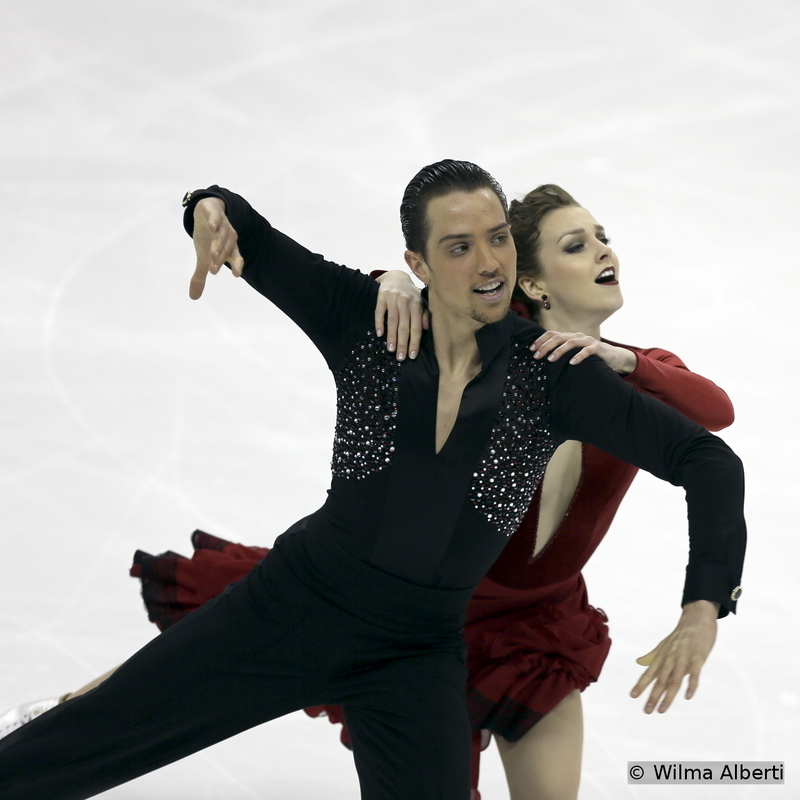 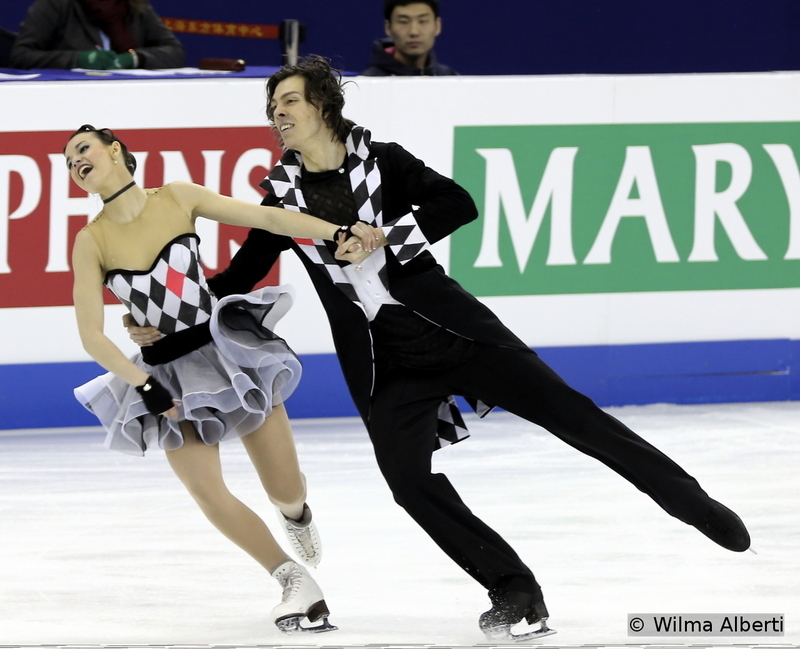 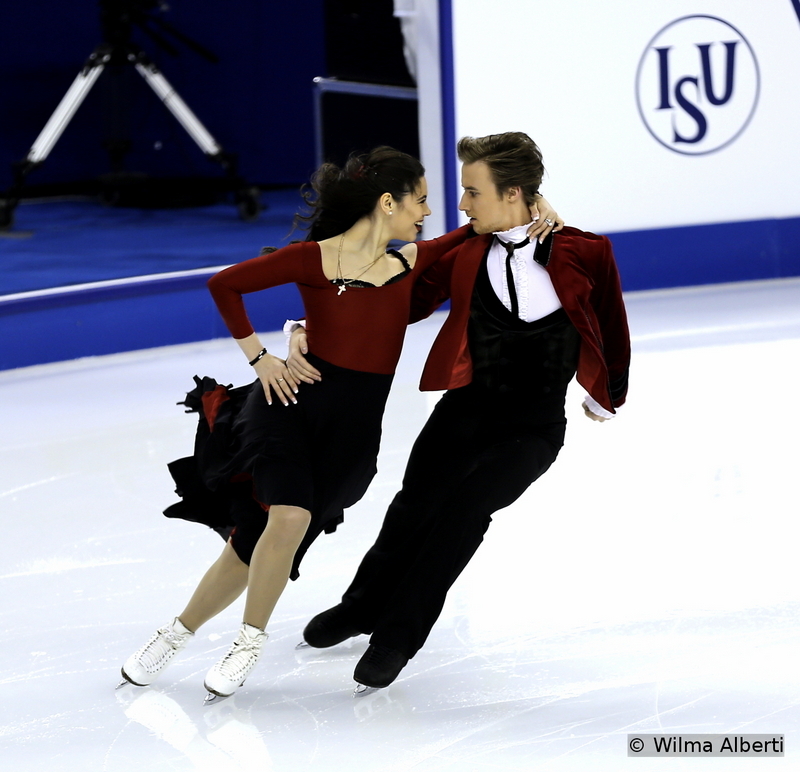 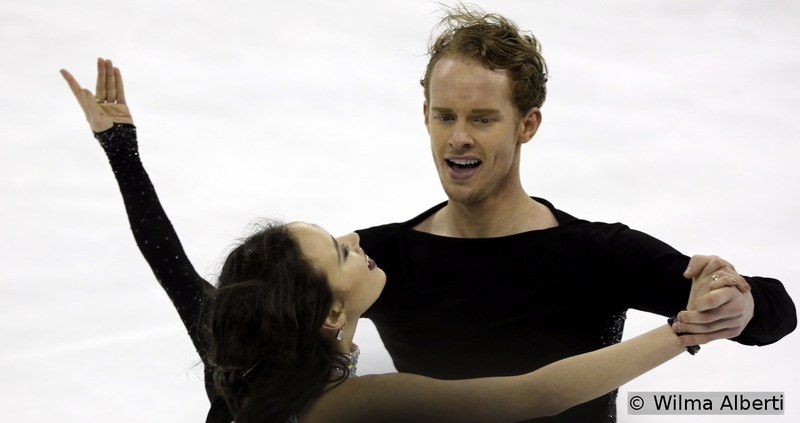 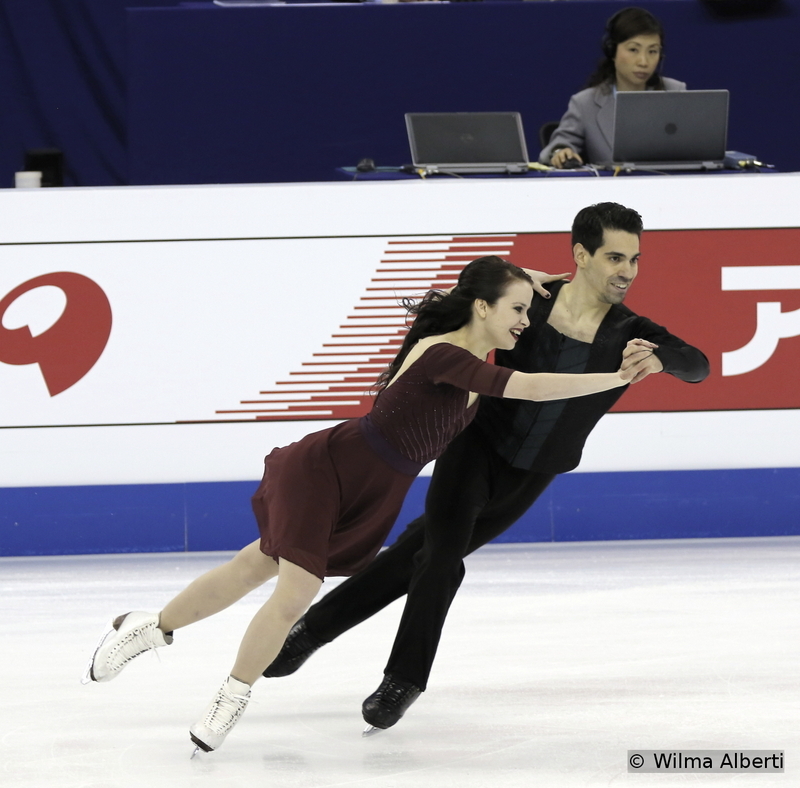 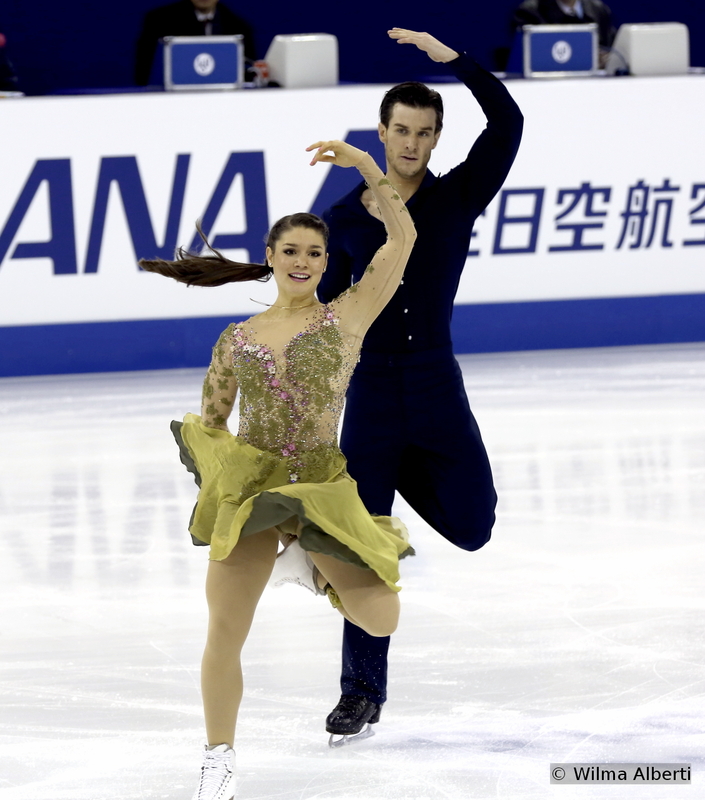 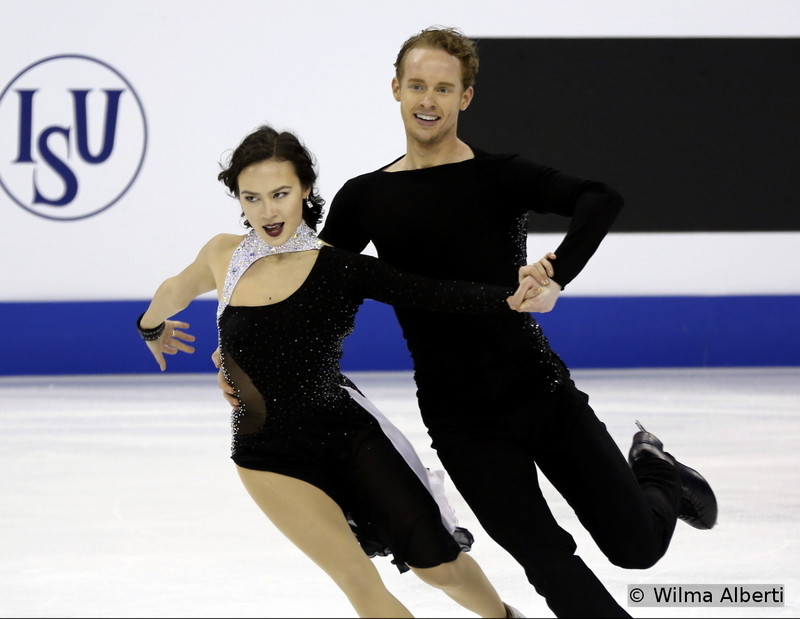 This is, in fact, a photo-story that captures the emotions, a colorful recap of the ice dancing event in Shanghai. 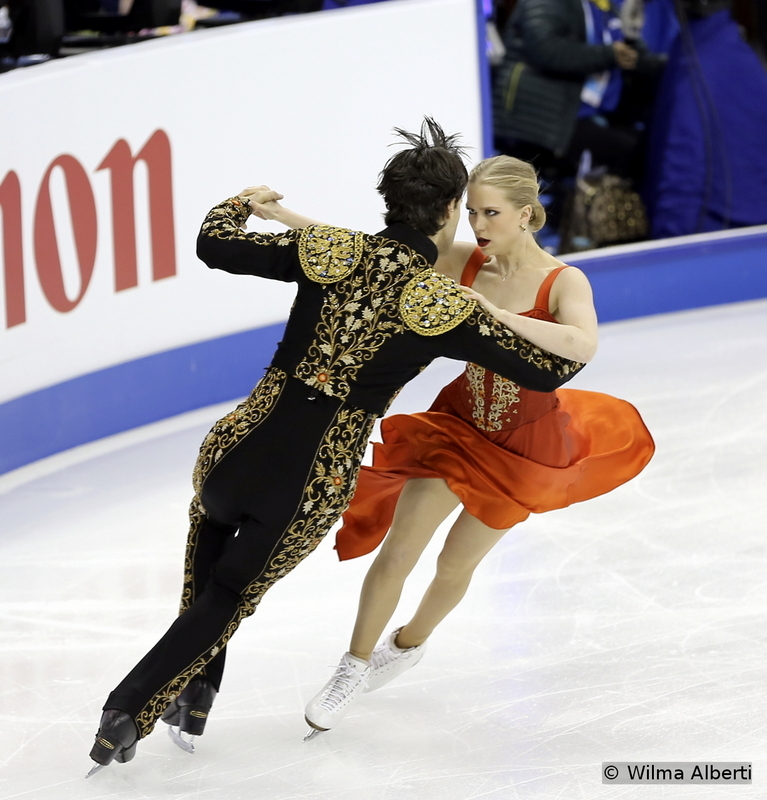 So, put aside the rankings and just look at the dancers’ faces – I’m sure you’ll like what you see.